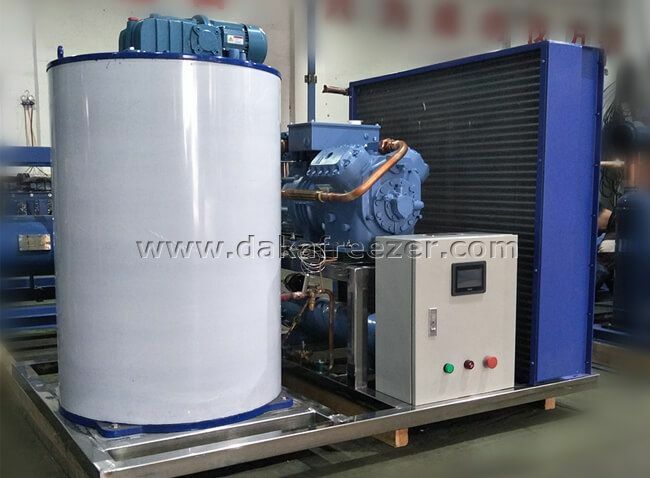 1 After opening the outer casing of the Reliable Performance Tube Ice Machine, the same refrigeration system, not to mention what brand of compressors, condensers, desiccants, evaporators, intelligent electronic boards, etc. are used by various manufacturers. As far as the internal design is concerned, the quality design of the high-quality ice machine is strict, the lines are arranged neatly and orderly, and the parts that are easy to be wet or wading (especially the electronic control system) will be specially waterproofed, which can not only withstand the long-term high temperature. The test, even at 40 degrees high temperature, the ice making speed is still unaffected, and the machine's normal operation and user safety are absolutely guaranteed. Ordinary or inferior ice machine, generally has small rear space, disordered line arrangement, poor heat dissipation, poor water resistance or no waterproof treatment at all; after several months or six months of operation, in high temperature weather, the ice making speed is obvious. Reduce, and even stop the damage, bring unnecessary troubles and economic losses to the user. 2 The high-quality 4 Tons Flake Ice Machine opportunity fully considers the rear cooling space of its internal components; the precise and reasonable design makes the ice making speed faster and achieves the goal of energy saving and environmental protection. For the convenience of post-maintenance and maintenance, most of them will adopt the hanging type assembly mode. External use and up to 4 screws can be disassembled and maintained quickly, saving time and no need to move the machine. It can be cleaned and maintained in 15 minutes. Which Flake Ice Machine 1 Tons Is Easy To Use?